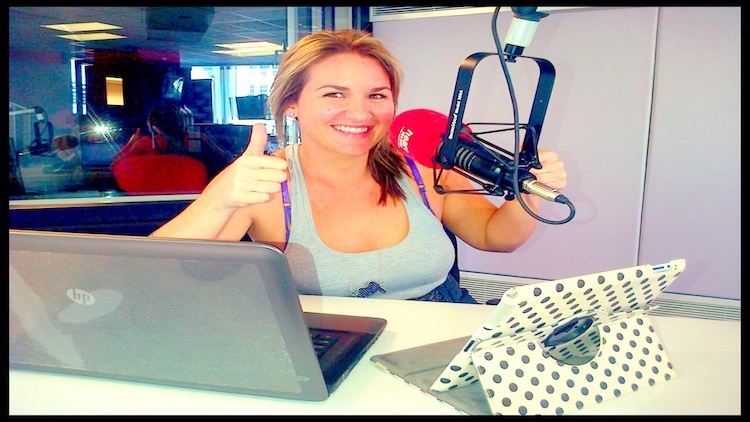 A co host of Drive 326 (3-6pm) daily on popular CT radio station Heart 104.9FM, Keri Miller is as vivacious at they come. With a background in the arts and drama, she is as comfortable on stage as she is in studio, on camera or behind the mic in a recording booth. Her style is natural, and quirky and her laugh has been called infectious by most. She is at ease presenting your event barefoot on sand, or in a ball gown in front of thousands. Even though she is a household name in the western cape, after 4 years on 94.5 KFM and now on air 6 days a week on Heart 104.9 FM, Keri is no where near a diva. Easily directed, and never late for a gig, she will add that extra magic to your event.